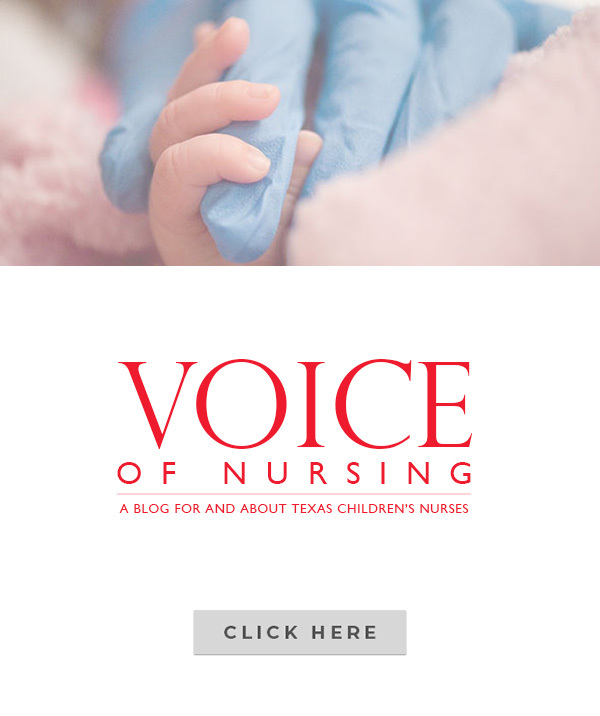 On June 19, the redesigned new employee orientation, Texas Children’s Hi, launched with incredible excitement and school-like spirit. 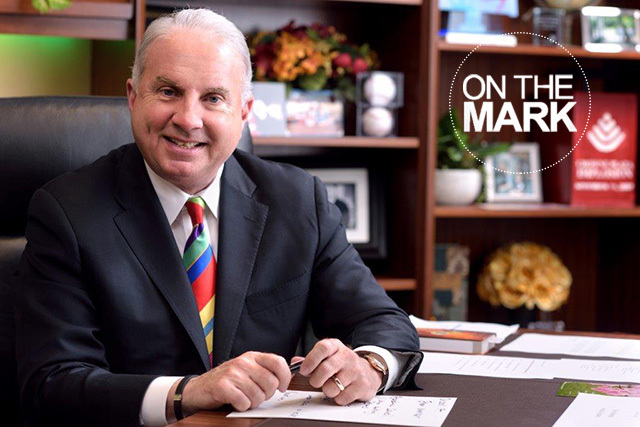 TC Hi is a celebration of our distinct history, significant achievements, as well as Texas Children’s innovative future. At the end of the day, our new employees graduated with a sense of pride about our one-of-a-kind organization and are ready to start representing our core values. Be on the lookout for new graduates wearing their 2017 class pins with the word “Hi” on it. When you see these pins, stop and say, “Hi” and introduce yourself. Ask them about their roles and tell them what you do for our amazing organization. What a great way to make our new team members feel welcome! 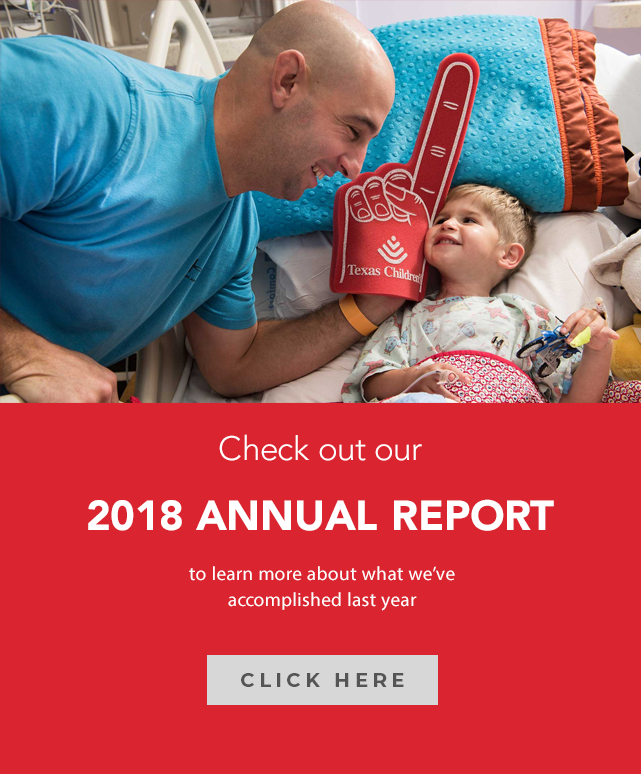 Take an inside look at Texas Children’s Hi by watching this short video. 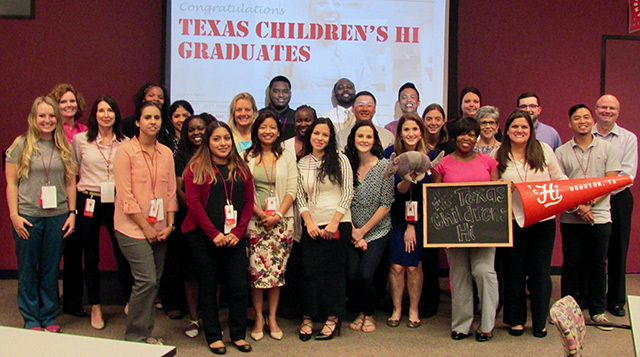 Pictured below is our first graduating class from Texas Children’s Hi.